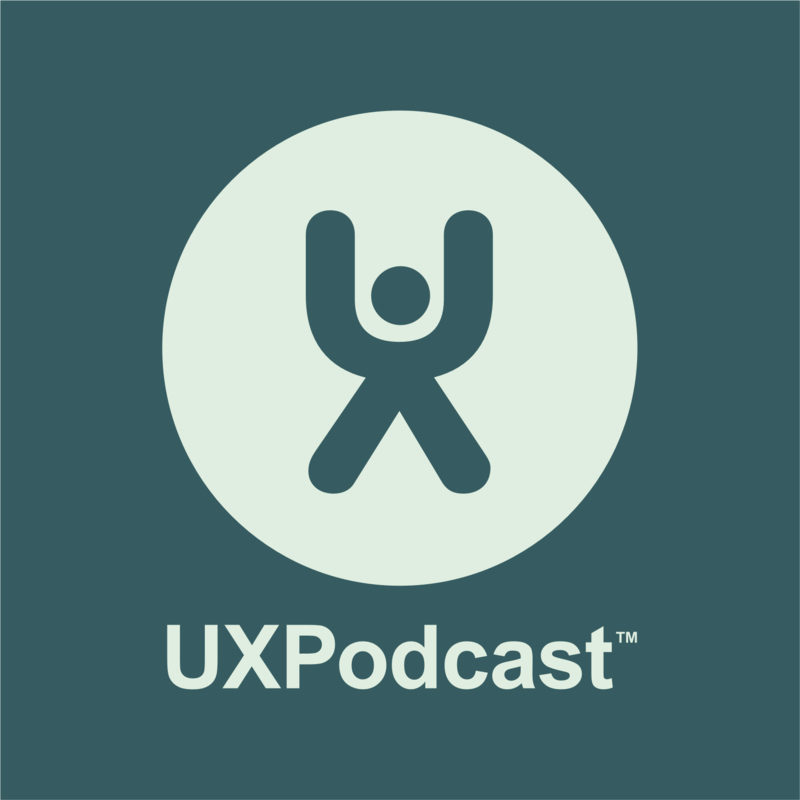 James, Per and Danwei Tran Luciani open the video channels for the 5th UX Podcast Listener phone-in. The theme for this phone-in is The Demise of UX. Our guests in this Christmas phone-in ended up being James Mole McConnell, Craig Sullivan and Mike Atherton. We talked to James about UX not being in demise but in transition and how the “branding” of UX is winning. We talked to Craig about facial hair as a motivational strategy… oh and we also managed to chat about ghost buttons – the design trend for buttons that are just text with outlines. Our third caller was Mike who gave us his take on the demise of UX and our focus on soft deliverables and how as an industry we don’t speak the language of business enough.